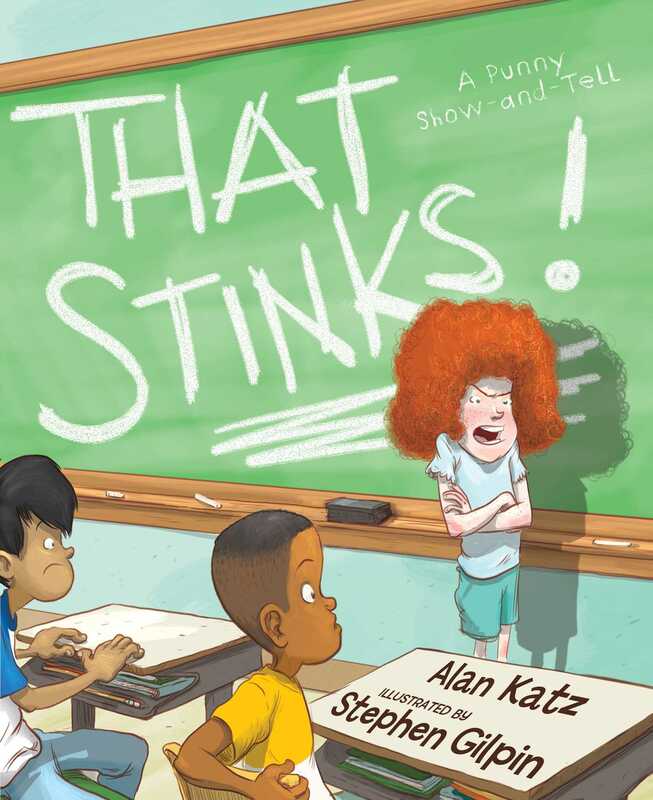 From humorist Alan Katz and illustrator Stephen Gilpin comes a very punny picture book about a series of show-and-tell misunderstandings. When the teacher says it’s too rainy to go outside for recess and the kids must stay inside for show and tell, she gets an unexpected reaction: “That stinks!” exclaims Jimmy. The class gasps—but then it turns out Jimmy has brought a skunk for show and tell! “Aw, nuts!” says Susie. She’s brought pecans, almonds, and walnuts. Yum! Kids will love shouting these exclamations and more along with the characters in this brand-new picture book from comedy writer Alan Katz, brought vividly to life with cartoonish illustrations by Stephen Gilpin. *"Gilpin’s (the Fart Squad series) caricature-style drawings of this highly expressive class give Katz’s jokes an extra goose. By the time Jordan announces“It’s the pits!” then explains, “They’re from avocados that grow on my family’stree!” readers will be reveling in the screwy, subversive fun." 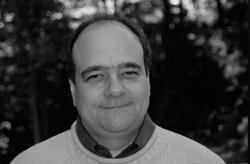 Book Cover Image (jpg): That Stinks!